Smore empowers young children to engage their curious minds and believe in their own brilliance. 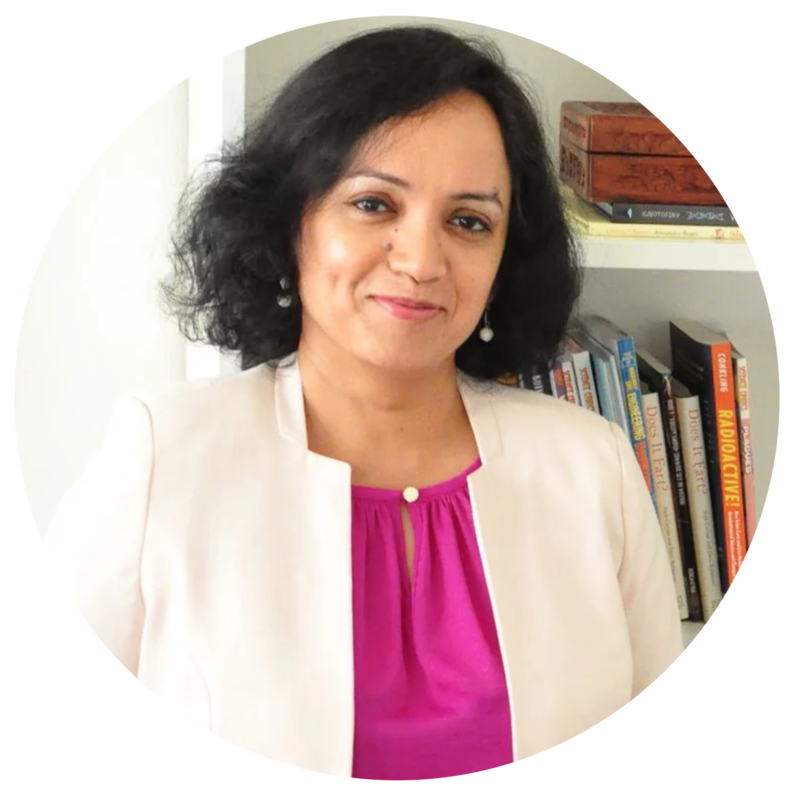 Our journey began when a scientist-mom Sarita Menon, realized that current magazine stands lacked publications for girls and boys who are passionate about science. In our current media-rich world, young children especially girls are constantly exposed to unrealistic beauty standards and airbrushed style icons. But there was no magazine that celebrated intelligence and love for creative thinking and innovation. Sarita felt it was time for a mainstream publication to open new doors and push the boundaries of how kids think about science and more importantly about themselves. And what better way to inspire our future generation than by celebrating today's female trailblazers in science! The idea for Smore became a reality through crowdfunding on Kickstarter in 2017. We continue to grow this international community and inspire our young readers to embrace their love for science and technology...unapologetically. I started writing for Smore because I was excited to be part of a magazine I wished had been around when I was a kid. I get to interview people who are excited about the world of STEAM – from middle-school hackers to engineers and astronauts – and introduce the readers of Smore to who they are as well as what they do. Working with SMORE is a dream job I have been always looking for as an illustrator. Illustrating science for kids - what can be more exciting? As a child, every page of every science textbook was just filled with men. I was taught about Neil Armstrong, but not Mae Jemison. I knew all about Charles Darwin, but not Mary Anning. I never doubted that I loved science, but I couldn't see a place for me in the scientific world because I didn't know the stories of the people like me. I was a girl from the working class, who didn't know anyone who had been to university. I relied on the media for my inspiration, but even there, I never saw anyone like me. Writing for Smore means I can contribute to changing this for the next generation of scientists. I enjoy writing for Smore Magazine because it engages children in science and engineering by making it relatable and fun. I also very much appreciate that Smore Magazine paints a diverse portrait of what a scientist or engineer can look like. The big technical challenges of the future will be an "everyone problem" and I think its important to show all kids that being a scientist is actually pretty cool. Ready to inspire your kid?